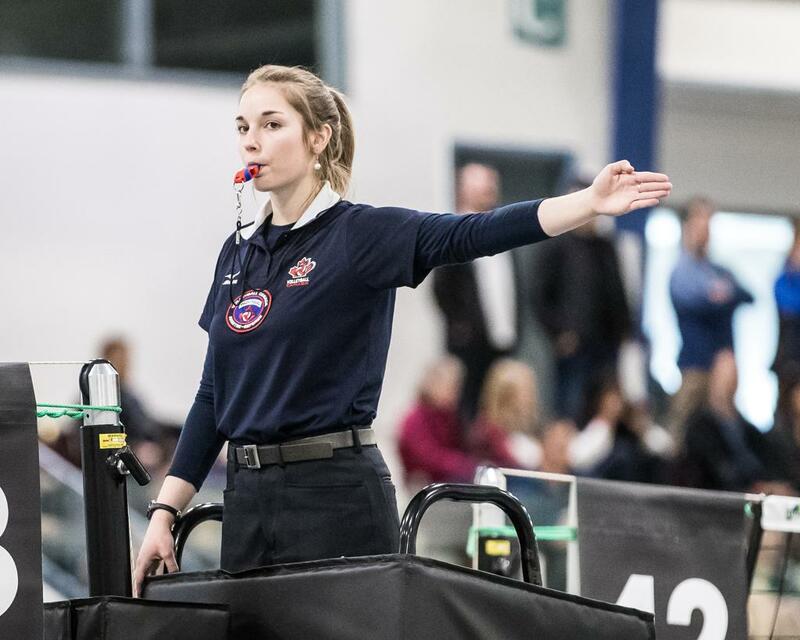 Referees play a key role within the volleyball community by ensuring competitions are meaningful, experiential and of the highest quality for our athletes. Referees certified by the OVA may be assigned to OVA indoor and beach tournaments, college and university matches, high school games, and other events. Earn some extra money and help grow the sport you love by becoming a certified referee!